Angel DiGiorgio Florida Keys Real Estate Specialist shared a post. Angel DiGiorgio Florida Keys Real Estate Specialist updated their cover photo. Angel DiGiorgio Florida Keys Real Estate Specialist added 25 new photos. Check out my new website for both your buying and selling needs. Angel DiGiorgio Florida Keys Real Estate Specialist shared a video. 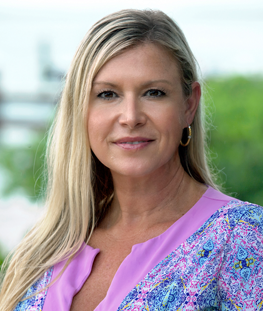 Angel DiGiorgio Florida Keys Real Estate Specialist updated their profile picture.